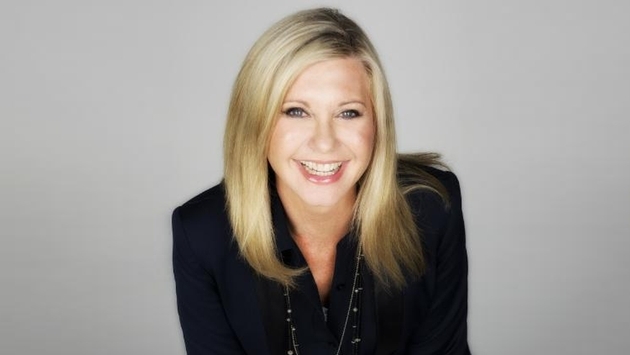 Olivia Travel, the world's largest travel company offering chartered cruise, resort, adventure and luxury vacations specifically for the lesbian community, has announced that Grammy award-winning singer and Australian native, Olivia Newton-John, will perform before the departure of the Australia and New Zealand Cruise Odyssey. The 12-day cruise will depart Sydney on Deb. 13, 2015, where Newton-John will perform an in-port concert on the ship. "We are living through a historic moment where the walls of prejudice are finally coming down. I am thrilled to join Olivia's incredible family and am excited to welcome them to Sydney with a fantastic in-port concert," said Newton-John. With a career spanning more than five decades, Newton-John has fans throughout the world. She has sold more than 100 million albums and has won four Grammys, numerous Country Music, American Music and People's Choice Awards, and has secured ten number one hits as well as more than 15 top 10 singles. The Cruise Odyssey will include seven incredible ports of call, with the first stop in Hobart, ranked one of the top ten cities in the world by Lonely Planet. Visitors will have the opportunity to hand-feed Forester kangaroos, visit koalas and see native species such as devils, quolls and wombats in the Bonorong Wildlife Park. Stops in New Zealand include Fiordland National Park, Dunedin and the French and British settlement of Akaroa, which is nestled in the heart of an ancient volcano. On the North Island, there will be a stop in the capital city of Wellington, home to the mountains and valleys in scenes from the Lord of the Rings trilogy. A visit to Tauranga will allow travelers to take a day trip to the geothermal wonderland of fiery heat and magical waters of Rotorua. The cruise will conclude in Auckland, one of the world's most fascinating cities, built atop old volcanoes on the narrow isthmus that connects the Northland peninsula to the rest of the island. The team at Olivia Travel has outdone themselves with the on-board entertainment for the Cruise Odyssey. Award-winning Australian country music artist Beccy Cole will perform, Ruby Rose — Australian MTV VJ, supermodel and DJ — will be on board as a special guest, and there will be a full lineup of Olivia's signature entertainers who will wow the guests with music, comedy, and spoken word. There will also be three DJs spinning nightly at Olivia's Club O. For more information about the Australia & New Zealand Cruise Odyssey, including availability and pricing, visit www.olivia.com or call (800) 631-6277 (inside the U.S.) or (415) 962-5700 (outside the U.S.).